Gift cards make a great (and easy) gift! 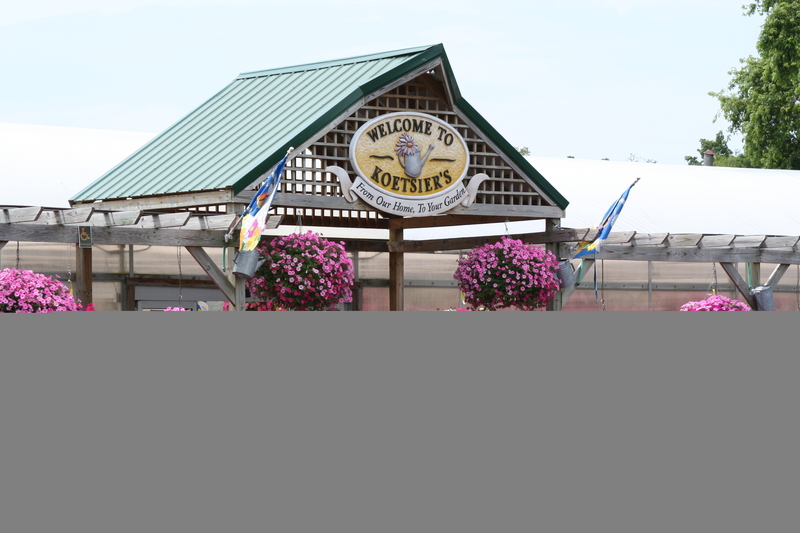 Koetsier’s gift cards can be purchased in increments of $25. Simply enter the number of $25 cards that you would like, fill in the mailing/shipping info, enter billing/payment info, and we will mail the gift card via USPS!